In the 1800s, Lancastrian railway engineer Sir Edward William Watkin died while his doppelganger of The Eiffel Tower was being constructed in Wembley, north London. 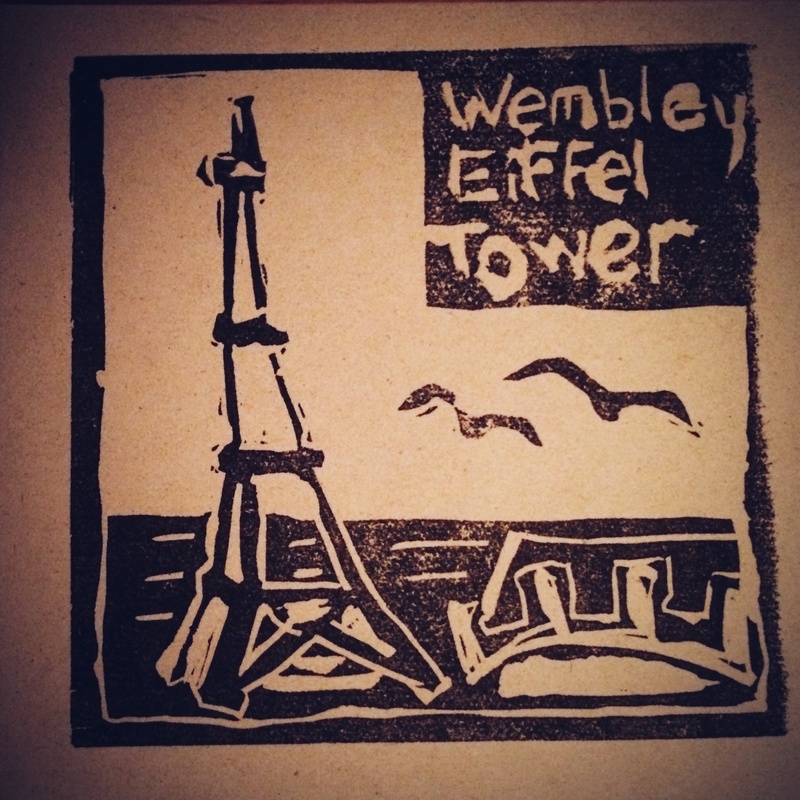 The spoken-word segment at the beginning of Darren Hayman’s ‘Wembley Eiffel Tower’ is an implacably-accented, melancholically wistful attempt to communicate the humanity behind such grand, some might say pointless, schemes (though not the citizens of Paris, I presume). The closest musical counterpoint to the album, which is a literally seamless 45 minutes of music, would be Brian Eno’s 2010 work ‘Making Space’, the barely-there synths undulating against each other in a genuinely spectral way. There is no such thing as impatience or even recognised achievement in Hayman’s world, as the notes, low-end thrums and electro-twinkles gently collide like anaesthetised manta rays. If you are the kind of listener who recoils at the mention of chillout or ambient due to their coffee table, bath oils and incense connotations, you can truly relax in the fact that this recording is far too out there to have such concerns. Watkin’s penile endeavours may not have extended above his deathbed, but Darren Hayman captures the spirit of true, lofty grace, as he delivers a real ghost story to the willing.